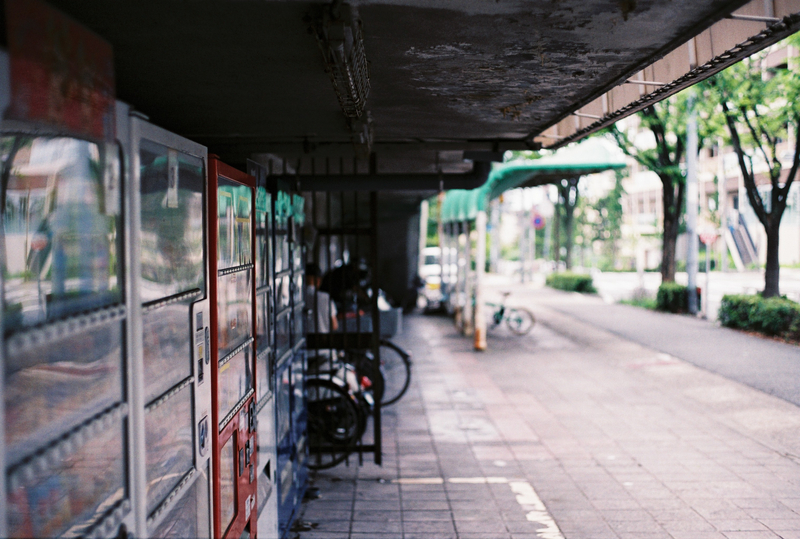 In Tokyo, you may find at least one vending machine in 5minutes walk. There are numerous numbers of vending machine in Japan. 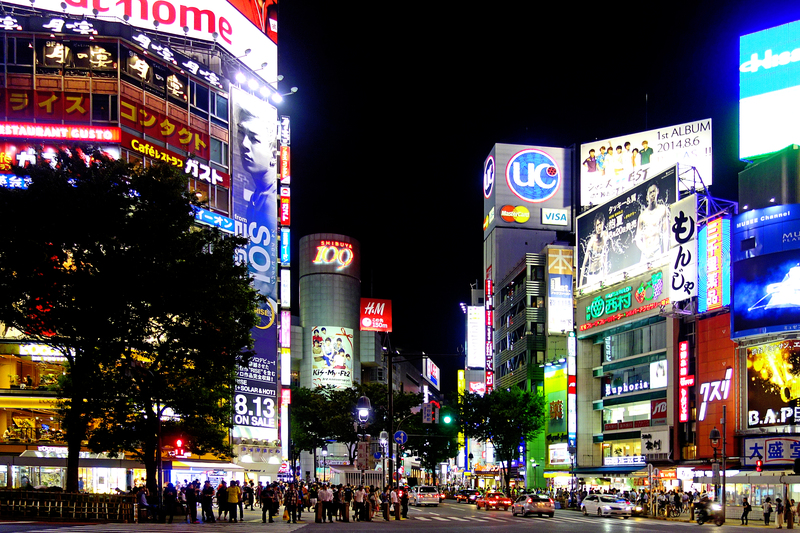 Why vending machine became popular in Japan? According to a book about Japanese culture, there are 5 reasons. First reason is the lack of labor population in retails store. After high economic growth in 50’s, labor cost rapidly change to higher than before the period. It made difficult to spare enough the labor force in retails store. The second reason is increasing land price, this is also related to economic growth. This increasing land price also made difficulties in running retails store. The third reason is improvement in bottling technology, and the improvement helps to preserve the drink fresh longer than before. These already mentioned three reasons related to the decline of retails store, and the other two reasons related to the change in life environment in Japan. The forth reason is changing the life style to 24 hours day. Rapid economic growth also changed life style of Japanese people, and the needs to 24hours store became gradually increased. For that reason, vending machine is effective solution to fill the needs to 24hours store. The final reason is the safeness of Japan. The number of vending machine is directly proportional to the safety. 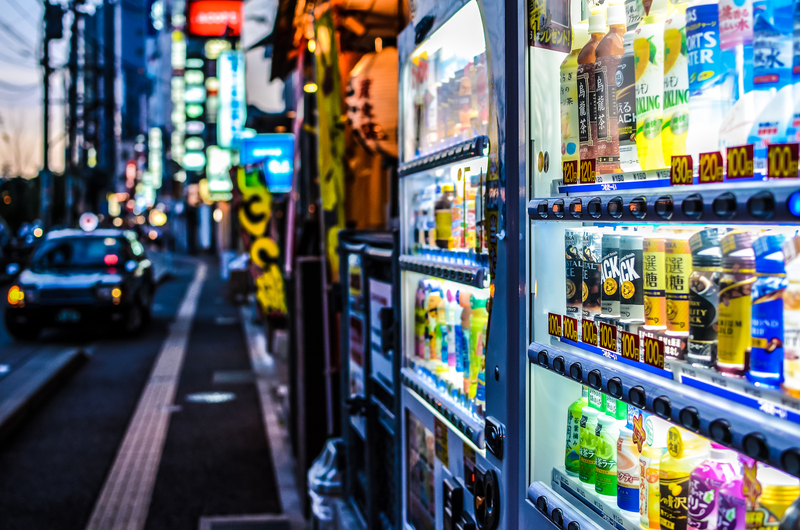 These five reasons explain why there are many vending machines in Japan. Lastly, I would like to mention the wonderful variation of products which are sold by vending machines. 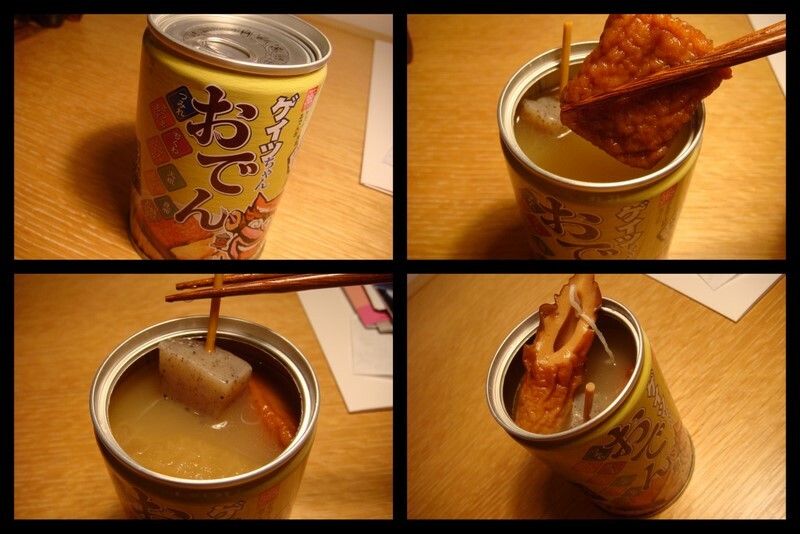 Do you know there are Oden-can　(おでん：a type of boiled and seasoned food in Japanese cuisine)? I wanted to try Oden-can, however, I have not try yet.